 Anthony Senerchia, who is living with ALS and a co-founder of the ALS Ice Bucket Challenge, asks you to accept the Challenge again this year. One simple act pouring a bucket over your head makes a HUGE difference in the fight to increase awareness and find a treatment for this disease. 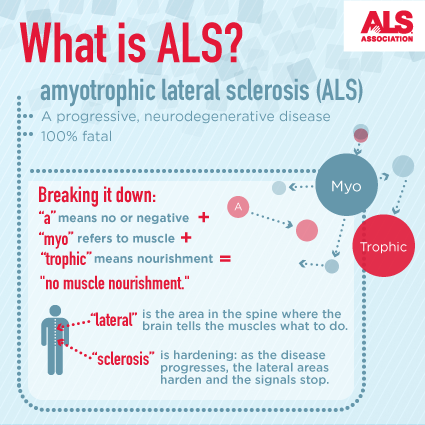 So you want to take the ALS Ice Bucket Challenge? Want more info? Read this helpful guide. Important information regarding the ALS Ice Bucket Challenge. 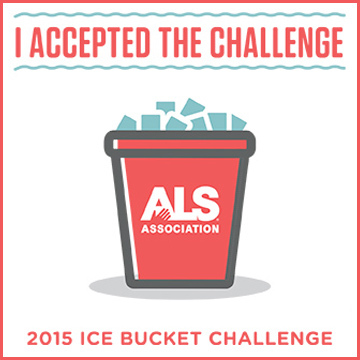 The ALS Association is grateful for the generous outpouring of support from people all over the globe. 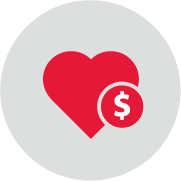 From advancing global research, to providing programs and services for people living with the disease, to urging Congress to expand support of ALS care and research, learn how your dollars are making a difference. A Take the challenge in an existing body of water (lake or ocean, for example). B Fill your bucket with an alternate substance like spare buttons, kale, or good karma. 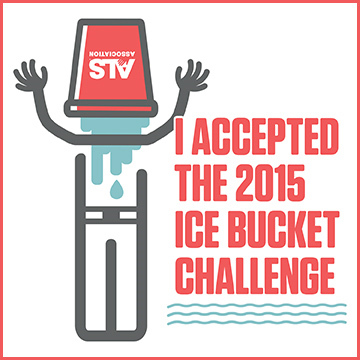 C Bypass the first few steps of the challenge and donate to support the ALS community. 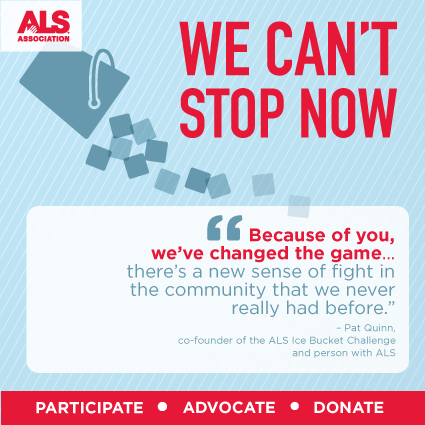 You took the ALS Ice Bucket Challenge, now what? There are many exciting opportunities for you to be a part of the worldwide movement to find a cure for ALS! View and share this infographic about how the ALS Ice Bucket Challenge has accelerated research, care services and public policy initiatives to expedite ALS treatments. Last summer, millions of people started talking about ALS. 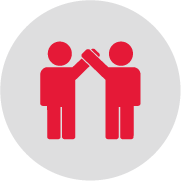 Keep the conversation going to increase understanding of the disease. 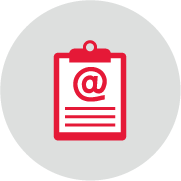 Sign up to receive important and timely information from The ALS Association and learn how you can continue making a difference throughout the year.